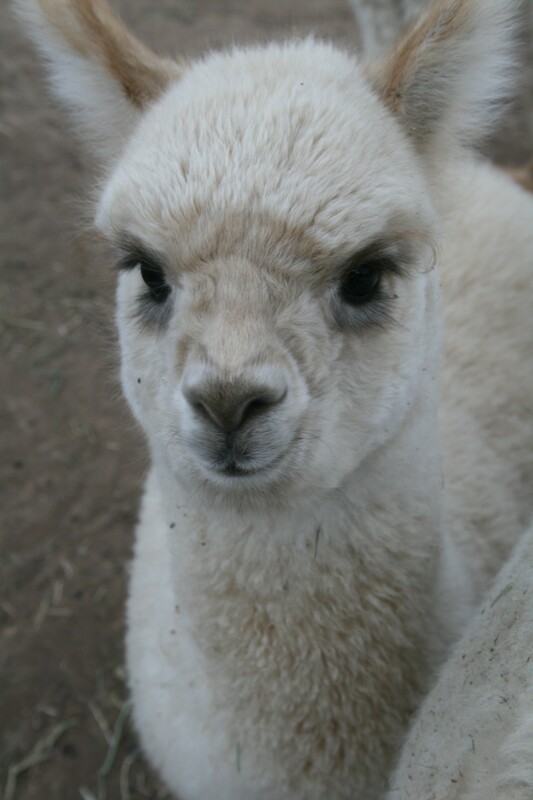 Almost every day we hear about someone in the alpaca industry retiring, selling out, or quitting. Well, honestly we have often thought about that option also as tough challenges occur. About a year and a half-ago this page on our site advertised a “Herd Reduction Sale”. Well the reduction didn’t occur and we are more committed than ever to help build the alpaca industry here in the US and around the world. However, we have reached a place where we know that we cannot reach the goals that we have set without a financial partner. We set a goal in early 2014 to get from the 200 alpacas that we had then down to as little as 50. We are currently at about 180 animals. We have modified our goals somewhat and are going to get down to about 100, that we will sustain for an ongoing basis. This number will include about 15 world-class Herdsires, 8-10 Jr. Herdsires, 50-60 breeding females and about 25 juveniles and maiden females. Any adult males and females we will keep moving ahead will be breeders that we intend to keep until we can upgrade them through either our own breeding or through acquisition. 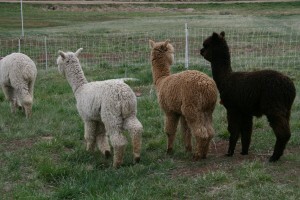 We have 8-10 males that could potentially be Herdsires for you, but they do not meet our current breeding needs. We also have about 70 females that are all breeding quality, but again do not meet our breeding standards. These boys and girls could upgrade your herd, be nice fiber animals for you, be pets, or we could help you think of some other creative plans for them. All of this group could be potentially sold in the industry by some for as much as $2000 – $4000 each. We cannot in good conscience sell these animals for this amount. You could not be sustainable by paying this amount for these animals. We just have to be honest with you. So, we will sell them to you for between $100 and $200 each. We will not give them away, because anything given away is many times given little to no value by it’s new owner. 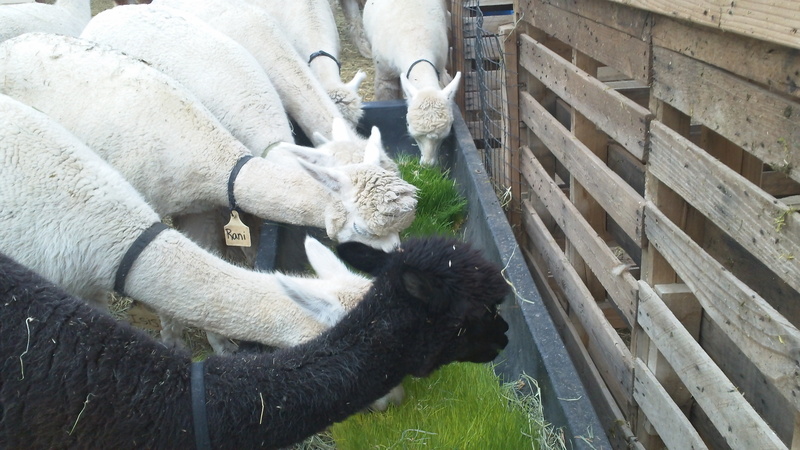 We may breed them for you to one of our Herdires, but only if we know you are serious about upgrading and becoming a breeder in the industry. These are not culls or average animals. Some will be show ribbon winners, many have had outstanding offspring. They just do not meet our breeding standards for the “Elite” quality animals we are hoping to produce. As many of you know, we have built one of the most elite breeding herds of Huacaya’s in North America. We strongly believe in the strength of proven genetics and the value of “undiluted” and “simple” old-school pedigrees. We have numerous first generation proven breeding daughters of the top imports the industry has – Hemingway, Leon, Felix, El Moustachio, Guellermo, Bueno, and more. Plus show winning daughters and sons of Barnabus, Matrix, Titan’s Clash, Logan, Prestige, Quechua, Black Knight, Golden Boy, Perfection, and more. We are very proud of what we have done in a short six years. We have a proven show string from our breedings with 2012 and 2013 youngsters that are amazing. There will many champion banners coming from this group over the next couple of years. We show our ongoing commitment to upgrading by our buying. We acquired a Champion grey female “Silver” from Tripp and Ty at Magical Farms at the Priority Auction. We bought the beautiful full Accoyo Plantel daughter Tulip from Richard at LaFinca Alpacas along with her amazing white Dionysious daughter Temptation at the Amber Autumn sale. Finally, we just made a huge move and bought one of Snowmass’s amazing young Herdires, Snowmass Majestic, at the Snowmass auction. Majestic is the 2013 Brown Futurity Champion and the 2014 Brown IAO Reserve Champion. He has never received less than a blue ribbon in the few times he has been shown. He is a Matrix Majesty son who is now our premier dark Herdsire. So as you can see we are serious about doing everything we can to honor and upgrade this amazing North American herd of alpacas. Absolutely all offers from serious buyers will be considered. We guarantee there will be some “steals” here.